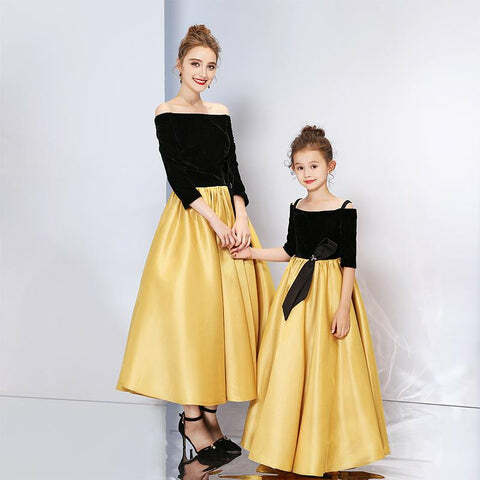 Offering a new revolution to the sensational combination of Mother Daughter attire, our latest Matching Sundress has its own exclusive charm and quality. 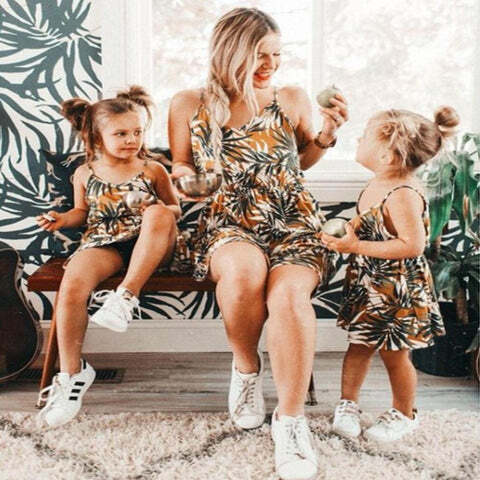 The Sundress Outfit has a wonderful regular fit which keeps you comfortable and calm for the entire day regardless of the purpose of wearing or event. 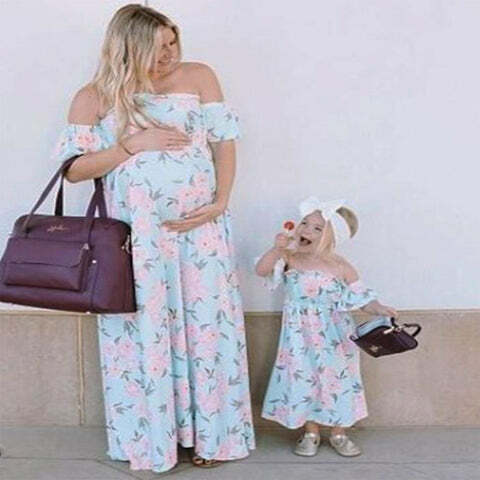 With the super stylish floral imprints on the outfit, our Matching Sundress attire transforms the mother & daughter’s personality into a royal class. 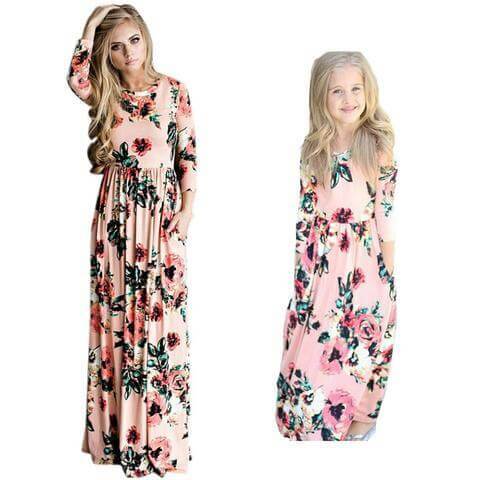 Coming in multiple designs and colors, the Sundress Outfit provides a great opportunity to walk with an aura. Featuring outclass high waist along with the easy to control stripes, the Sundress Outfit complements all the ladies out there without having to worry about the difference of physique or shape. Being manufactured with supremely ideal components, the Sundress Outfit is comfortable and breathable to carry without becoming tight or heavy to carry. 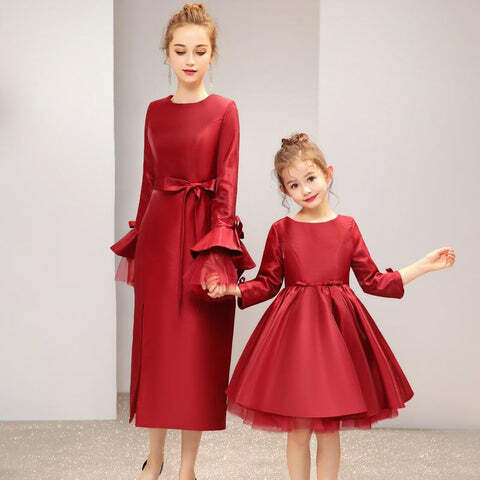 No matter if you need to wear the Sundress Outfit for partying, vacations, casual motives or even for any other purposes, it serves the mother & daughter very appropriately in entire of circumstances. 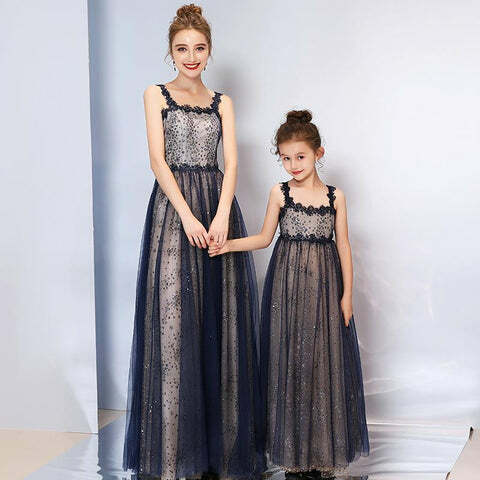 You do not have to struggle for hours for cleaning the Sundress Outfit as it could be washed smoothly and effortlessly.